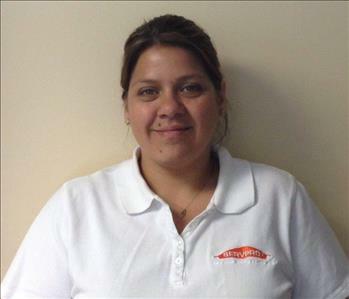 Amanda Flores is the General Manger at SERVPRO of New Kent / Williamsburg / Northern Neck. 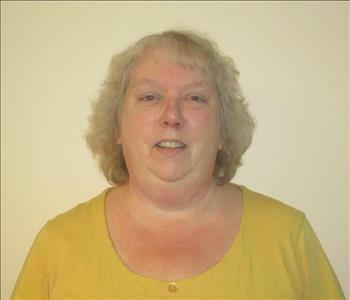 She has been with the company for 14 years as of 2015. 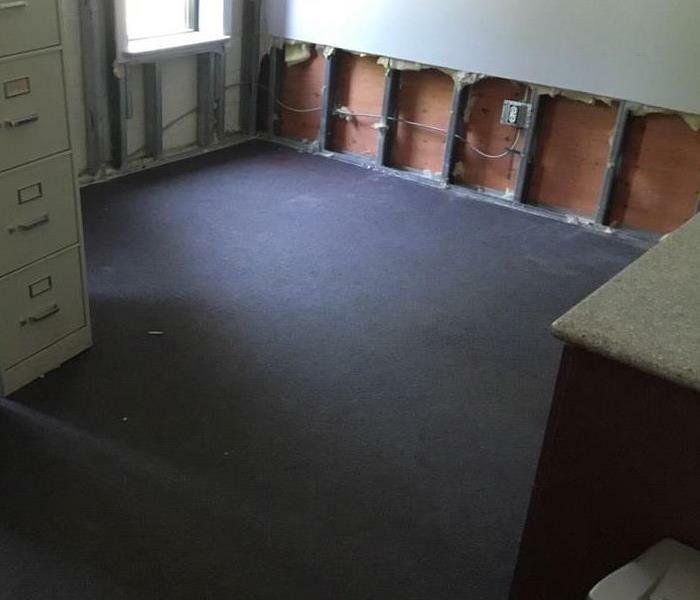 Amanda has certifications from the Institute of Inspection Cleaning and Restoration Certification (IICRC): Applied Microbial Remediation, Applied Structural Drying, and Water Damage Restoration. 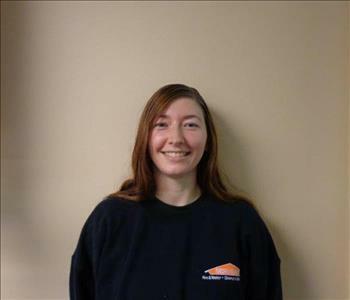 Ashleigh is a key part of our office staff, answering phones and creating invoices. 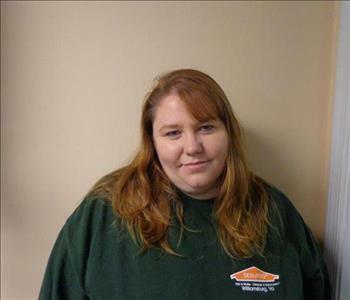 Fun fact about Ashleigh: she originally started by working part on jobs cleaning boxes and house fires. 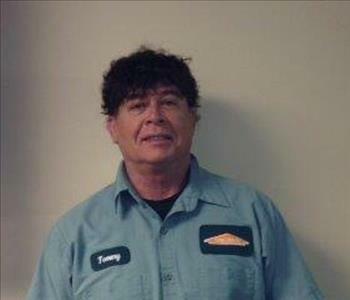 Robert is a crew chief who has been with our SERVPRO for over 5 years. 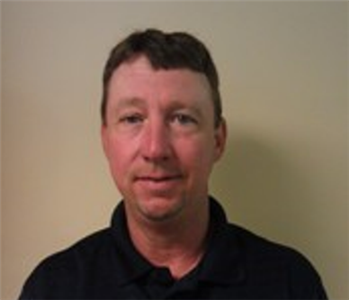 We trust Robert to assist in training new technicians along with the cleanness of our vehicles.